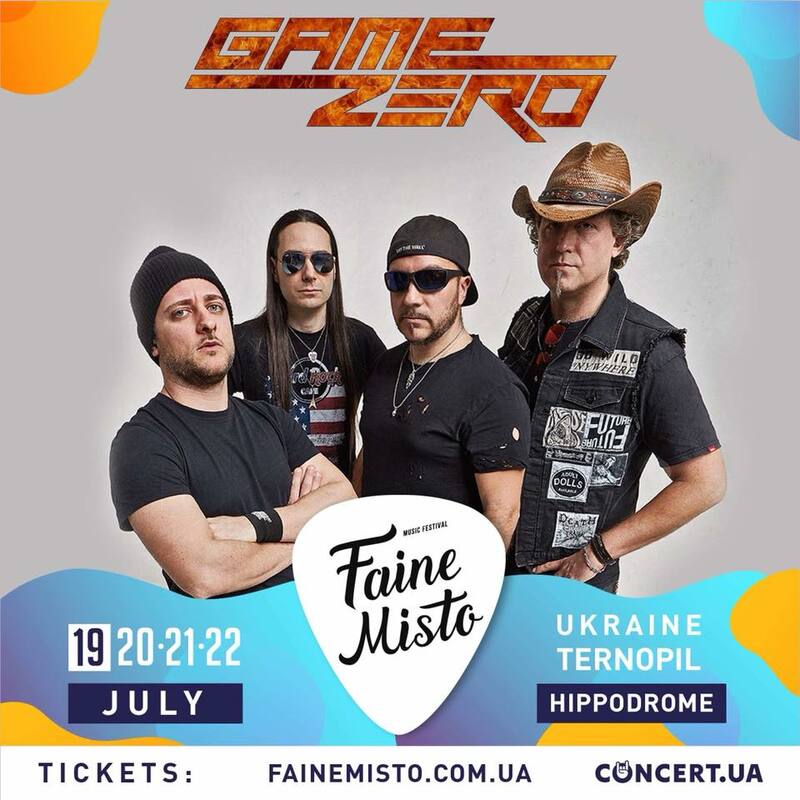 GAME ZERO confirmed at Faine Misto Festival 2018 (Ukraine) with Tarja Turunen, The Rasmus, OOMPH, Amaranthe, Adept, Vader and much more! 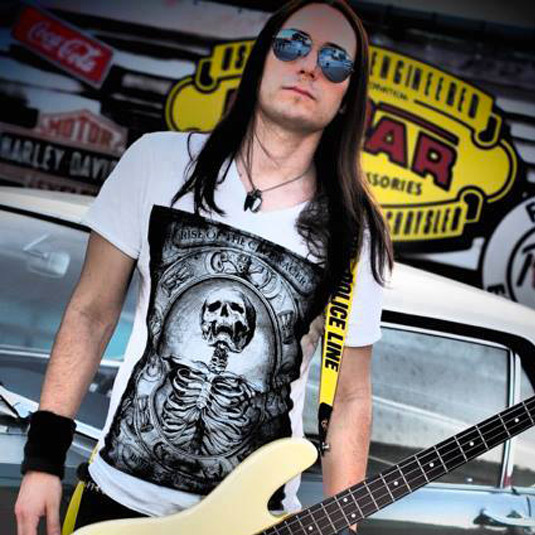 ACEYGUNS is the new GAMEZERO's bass player! Welcome home ACEYGUNS! Today May 3, 2017 East End movie is in ITALIAN cinemas! 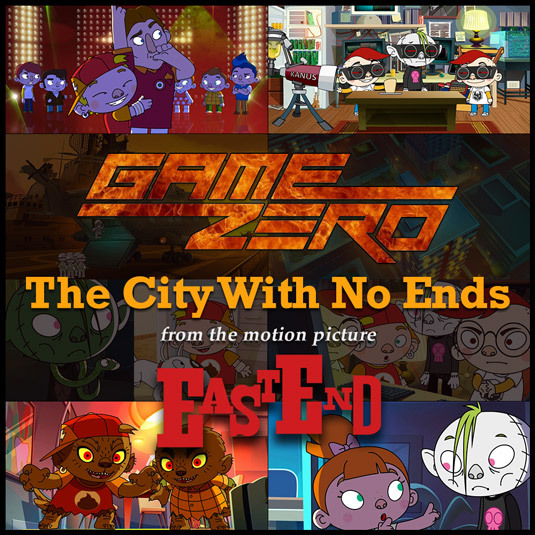 EAST END movie with GAME ZERO first single 'The city with no ends' in the official soundtrack, will be in cinemas this 3 May in Italy! 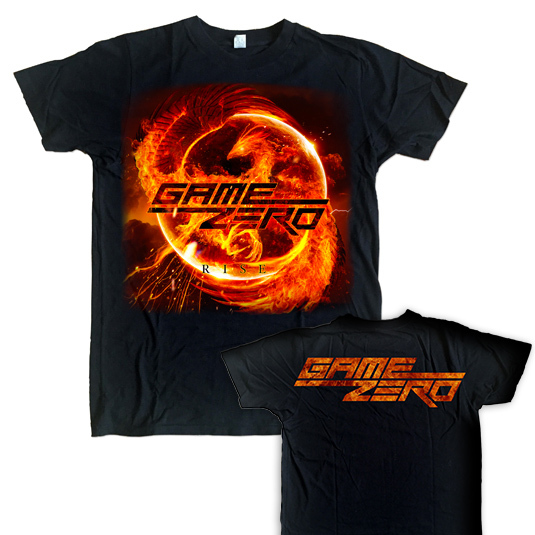 GAME ZERO as support TO EQUILIBRIUM IN RUSSIA! 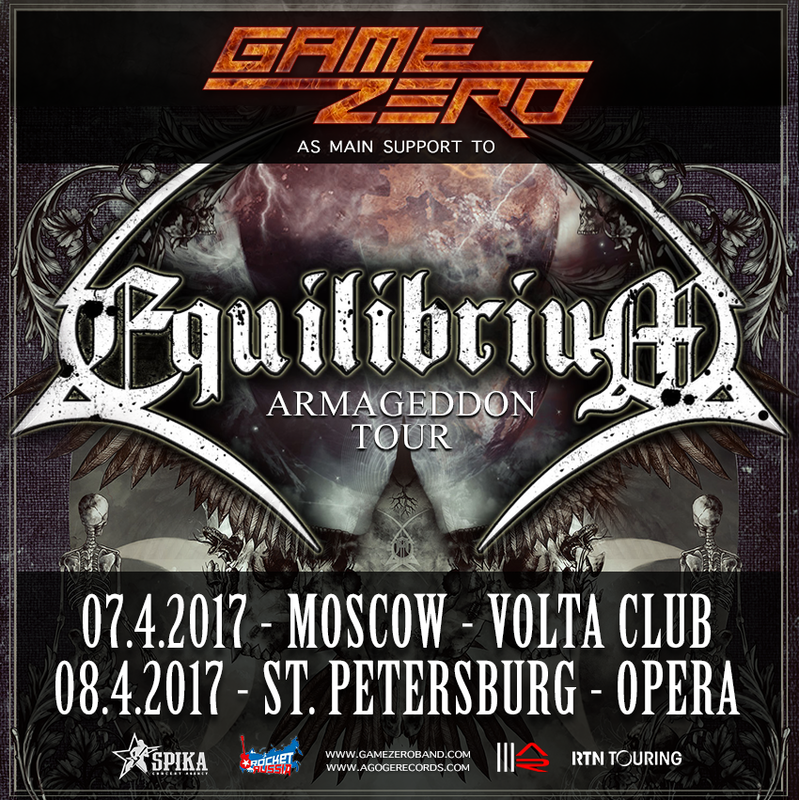 We're really proud to announce our first gig in Russia as main support to Equilibrium in Moscow and St. Petersburg next 7 and 8 april 2017! We're ready for the new video of "Dont Follow Me Now". 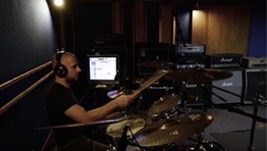 Video premiere on 13 february 2017. 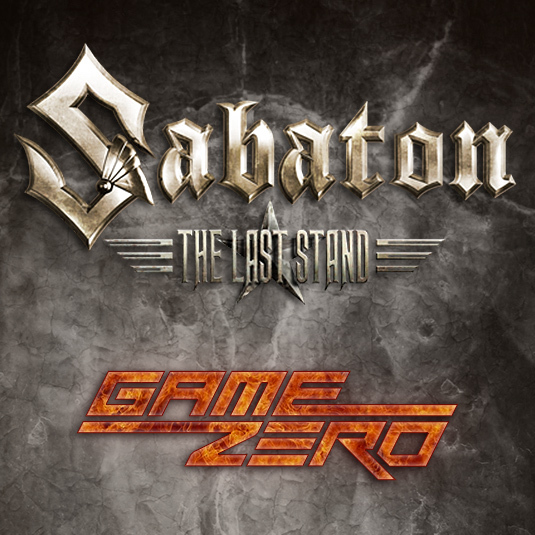 GAME ZERO as support TO SABATON IN VILNIUS! Hi fans while our European tour is comin' we're really proud to announce that we share the stage with Sabaton in Vilnius, Lithuania next 18th December 2016! Hi fans European tour is comin' and our 'RISE' t-shirt are finally available! Great quality and Sizes for Man/Ladies too! Check it out! 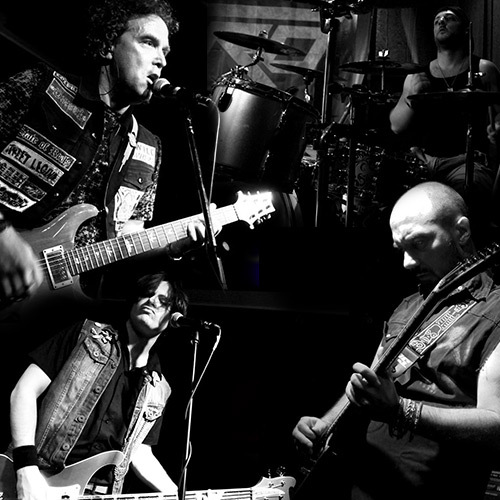 GAME ZERO are ready to rock the Europe from 16th to 26th November 2016! Austria, Poland, Czeck Rep, Hungary, Slovenia. 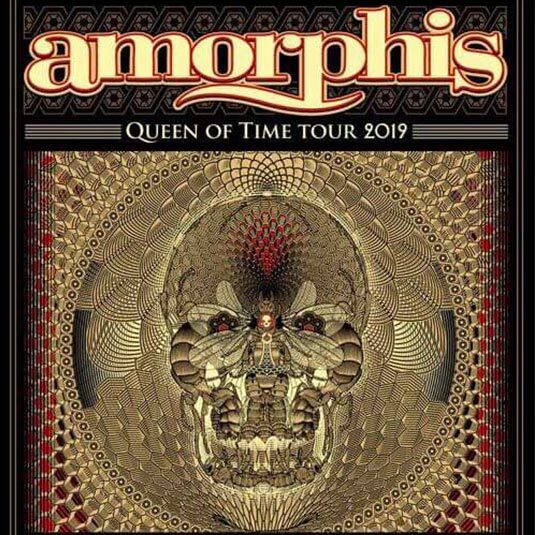 Check the events page to see if we will play around you! 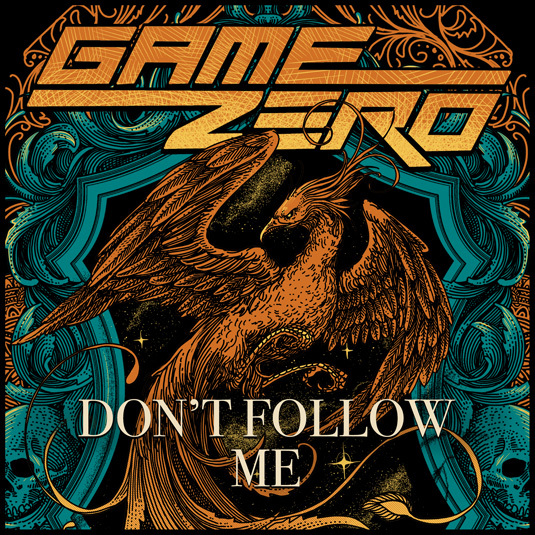 GAME ZERO Official Video is out now! 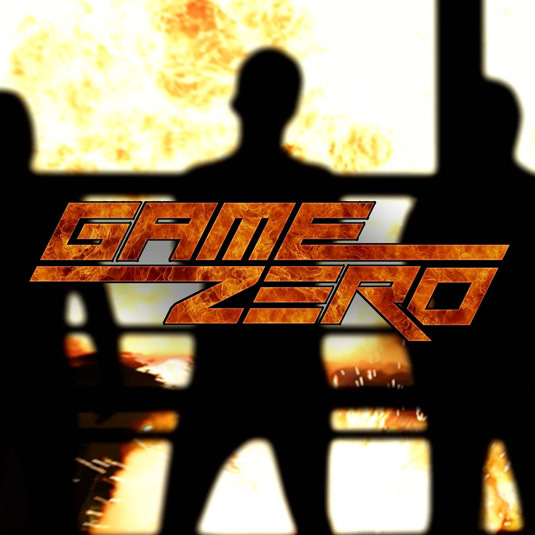 GAME ZERO 'The city with no ends' Official Video is out now! 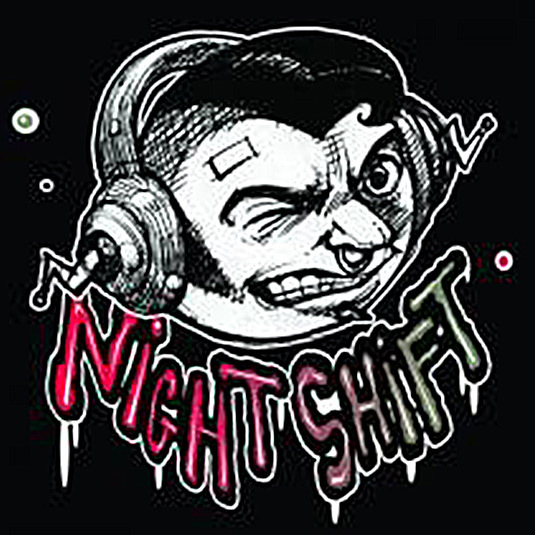 GAME ZERO interview at Radio Popolare "NIGHTSHIFT"
GAME ZERO will be on air on February 16th at 9,30 PM at "Nightshift", the well known radio format on Radio Popolare. 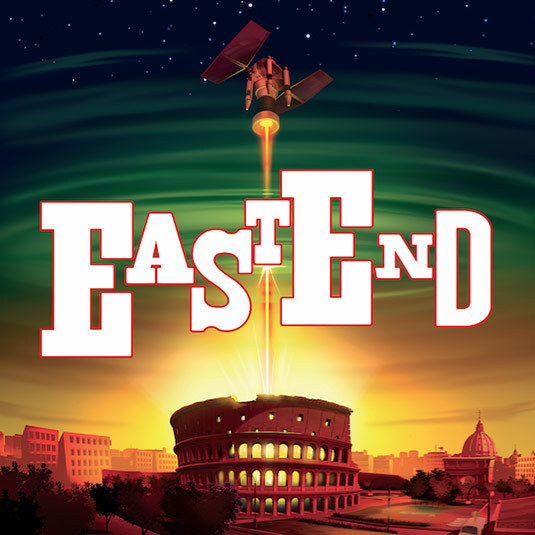 'East End' the animated movie with our single 'The city with no ends' on the official soundtrack will be presented at l'Aquila Film Festival 2015. Today we'll film our first videoclip for the single 'The city with no ends'. 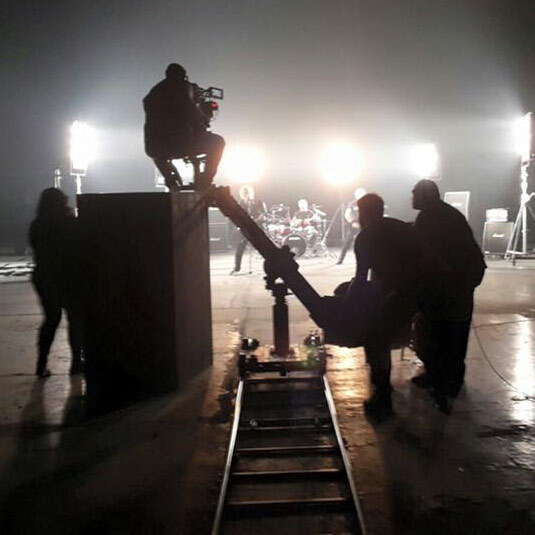 Video will be directed by Adelmo Togliani. Release date expected on January 2016. 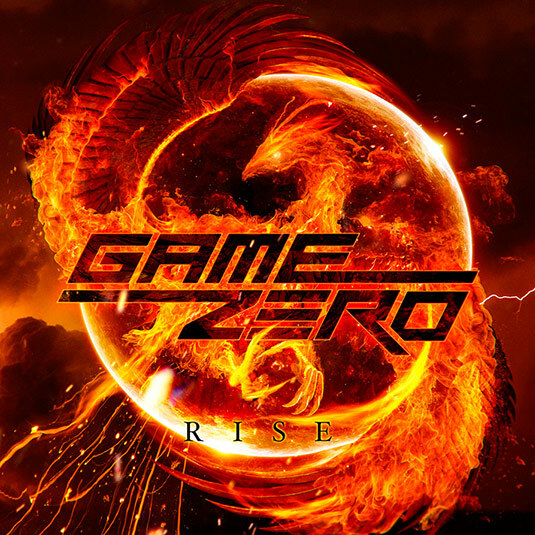 Our first album 'Rise' is now available! Out on november 13th in USA & CANADA! 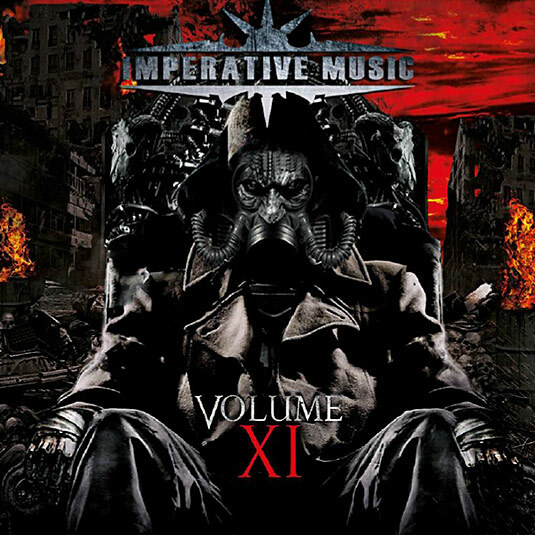 Availaible in best shops and digital download!